Holding a funeral isn’t something we probably associate with kindness, in fact, it probably really isn’t something we choose to think about much at all. However, Independent Funeral Director Sarah Jones does things differently, adding further kindness to a typically painful process. Sarah now owns Full Circle Funerals, an award-winning funeral service that most recently won Best Modern Funeral Director at the 2017 Good Funeral Awards. Becoming a Funeral Director however wasn’t originally part of Sarah’s original plan. She said: “I originally went to medical school, completed my degree and took a job as a Doctor but I realised it wasn’t the right role for me, I knew I needed to be doing something different. “My brother had started a business supporting adults with learning difficulties so I went to help him out. I didn’t really have any concept of what I wanted to do, I sent my CV to a recruitment consultant, but I didn’t want to lose the satisfaction of caring for people, I like the feeling of being able to make a difference. 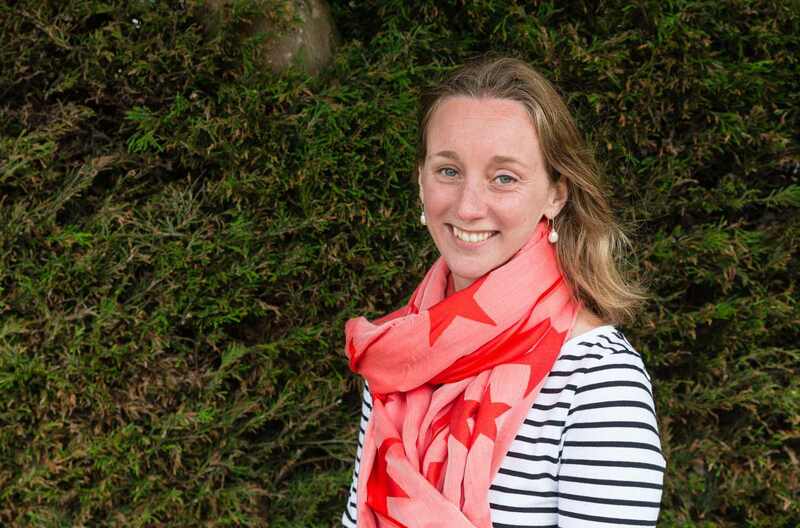 So over a year and a half ago after embarking and completing her training, Sarah opened Full Circle Funerals and embarked upon making a positive difference in the industry. Sarah added: “In my opinion funerals could be valuable, meaningful and helpful. “You see all these crazy stories in the press about funerals, my style is not traditional and it’s not alternative it’s probably somewhere in the middle. Ultimately I want to do what people will appreciate. “We are a completely professional company, but we approach things in a different way. Our office for example, our walls are duck egg blue and our offices are inviting, we all dress smart but not head to toe in black that’s typically expected of a Funeral Director in the office. “A lot of things of course are governed by people and what works out best for them. Some people know exactly what they want and some people expect to be sold to. “People can be quite surprised when first thing we ask is what kind of person their loved one was. “We want people to have a positive and meaningful experience, that ultimately will help them with the grieving process. We suggest people to go away and sleep on things and make sure they’re making the right decision and not feel rushed. Instead of selling in the typical packages Sarah, gives friends and family all the options that would suit them best. As for the future, Sarah added: “It’s honestly such a rewarding and positive job, you really feel like you’re helping and making a difference. There are some occasions especially in difficult or tragic situations where you do have a little cry away from the family and friends but ultimately I love what I do and am looking forward to expanding the service.